Prices of Mitsubishi cars are likely to rise ‘significantly’ should a ‘hard Brexit’ occur, according to the firm’s UK boss. None of the Japanese firm’s offerings are produced in the EU, but the strength of the yen compared with a potentially weaker pound in the event of no deal would result in higher costs for the manufacturer, which would be passed on to the consumer. 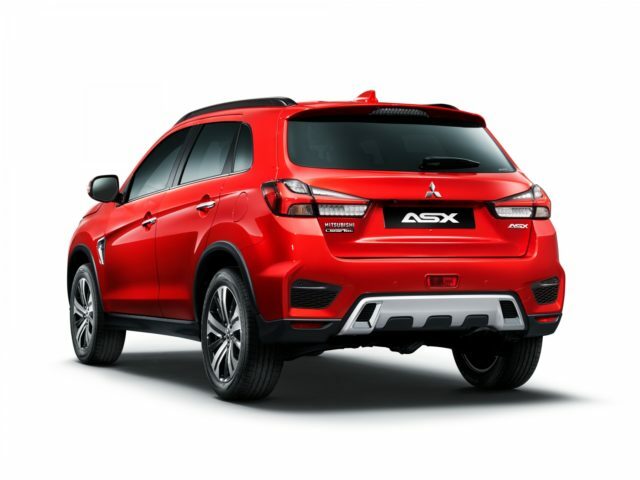 Speaking to the Press Association at the Geneva Motor Show, Rob Lindley, managing director of Mitsubishi Motors UK, said: “If we’re talking about a hard or disorderly Brexit, I think the negative impact of that would be the weakening of the pound. “We bring our cars in from Japan and Thailand, and the Japanese yen in particular is a very strong currency and at times of opportunity, people tend to buy it. It would appreciate a lot against the pound, which would mean the cost of vehicles for us would go up significantly. Porsche has already sent letters to customers who were expecting cars to be delivered after March 29 — the day the United Kingdom leaves the European Union. It has asked them to sign a clause agreeing that they are prepared to pay 10 per cent extra for their new vehicle should a tariff be imposed on cars coming from the EU by the British Government.